I read that our new Treasurer, Josh Frydenberg, has already understood the chief requirement of his office: the ability to say no to ministerial colleagues wanting to spend more on 101 worthy projects. Sorry, Josh, but if you’re hoping to be a successful treasurer in the years beyond the coming election, you – and your Treasury minions - will need to do much better than that. It takes strength, but zero brain power, to say no to everything in the belief that, though a fair bit will get through, enough won’t to keep the budget on track for the ever-growing surpluses projected from 2019-20 onwards. As we’re reminded by the Parliamentary Budget Office’s report on those projections out to 2028-29, the Abbott-Turnbull government has done a good job in restraining the growth in its spending so far. Whereas in the 14 years to 2006-07 the Keating and Howard governments racked up real spending growth averaging 3.2 per cent a year, in this government’s term real spending growth so far has averaged just 1.5 per cent a year. Trouble is, it’s hard to see any government maintaining such an extraordinary degree of restraint – repression? – for many years to come. That’s particularly likely to be so once the budget’s back in surplus and the net public debt is falling. After such a period of discipline, the pressure to let out the budgetary stays will be huge. Yet the forward estimates for the four years to 2021-22 imply real spending growth averaging just 1.8 per cent. This is composed mainly of increases in spending on the national disability insurance scheme of more than 0.6 percentage points of gross domestic product, more than 0.1 points for defence and almost 0.1 points for aged care, offset by falls of about 0.2 points each for road and rail infrastructure, pharmaceutical benefits, and the family tax benefit, and falls of about 0.1 points each for the disability support pension, veterans and public debt interest payments, plus a fall of 0.3 points for administrative costs. The projected increases are easier to believe than the projected falls. Those for spending on infrastructure and pharmaceutical benefits are creative accounting. The tougher criteria for the disability pension won’t withstand the rise in the age pension age to 67, nor any economic downturn. And, of course, the huge saving in public administrative spending assumes that after more than a decade of annual cuts to staffing costs, the “efficiency dividend” can roll for another four years without any noticeable loss of efficiency. The Coalition’s rule that ministers proposing new spending programs must also propose equivalent savings from within their portfolio seems to do most to explain the low real growth in spending overall. But this, too, is a discipline that will be ever-harder to sustain for a further decade. The way Morrison is dishing out dollars to fix political pressure points, it’s likely to take a beating just between now and the election. What worries me is the way Treasury and Finance’s approach to spending control is so old-school, so blunt-instrument, so hand-to-mouth, so no-brainer. Just Say No. Just tell every department to find savings, and cut their admin costs by yet another 2.5 per cent, then look the other way while they make short-term savings at the expense of our future. Treasury and Finance see spending control as an act of being tough and unreasoning and opportunist, not one involving any science or learning or expertise. It’s as though, stuck on a sheep run in the middle of NSW, obsessing about macro-economic management, they’ve been oblivious to the advances in spending control techniques made by applied micro-economists at universities around Australia. There’s the campaign of Dr Richard Tooth (from a consulting firm) for price signals to encourage better driving, there’s Professor Bruce Chapman’s invention of the income-contingent loan which, as Professor Linda Botterill keeps saying, could be applied to drought loans and much else. 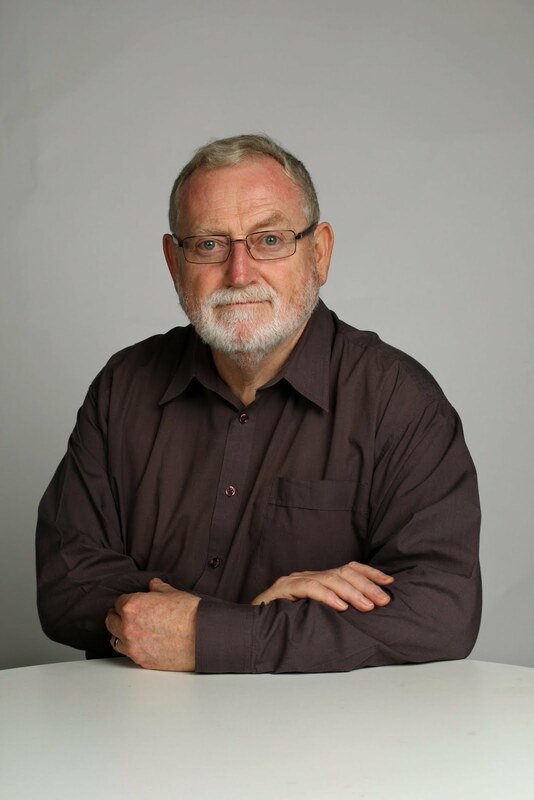 There’s all the work health economists put into the developing case-mix funding of hospitals, and the unending stream of smart suggestions coming from the nation’s leading health economist, Dr Stephen Duckett, of the Grattan Institute. Then there’s former professor Andrew Leigh’s championing of using randomised control trials to discover what spending works and what doesn’t, there’s more rigorous and transparent use of benefit-cost analysis to evaluate infrastructure projects, there’s greater use of “behavioural insights” teams, there’s more emphasis on preventive medicine and there’s exploiting the long-term budgetary savings offered by greater investment in early childhood development. Now, many of these advances have been taken up, at least in some modest way. But, to my knowledge, because they’ve been pushed by other people, not because Treasury and Finance have shown much interest. They’re asleep at the wheel.